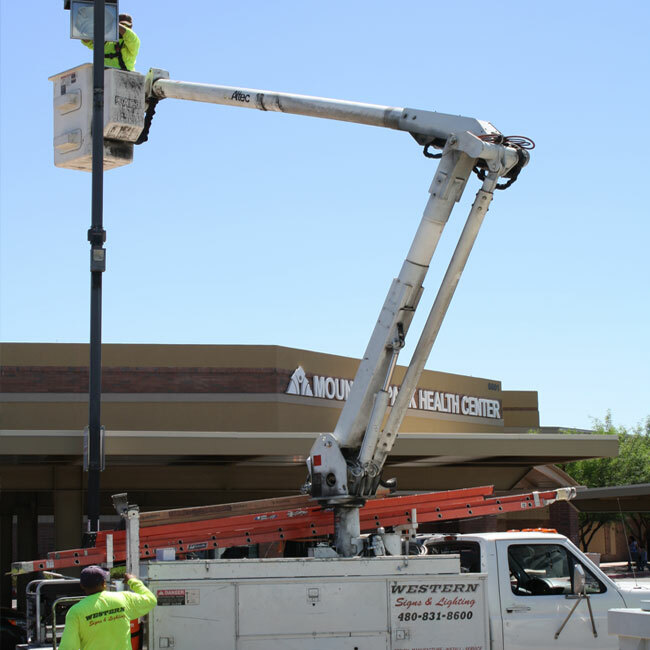 If you looking for commercial sign installation near Phoenix, Mesa, Gilbert, Chandler or anywhere else is the East Valley of Phoenix, Western Signs & Lighting can help! 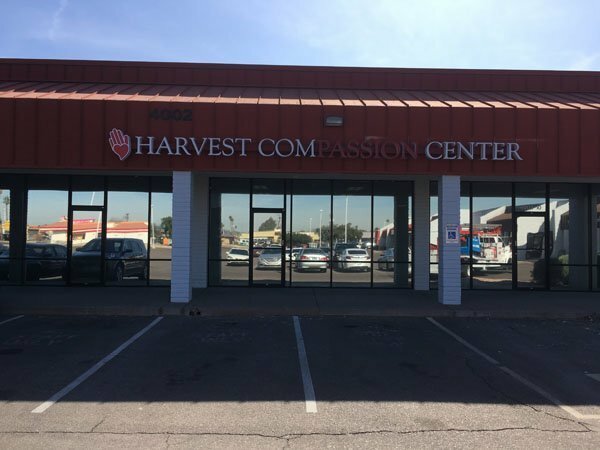 Receive a free commercial sign installation estimate anywhere in the Phoenix Valley by calling us today at (480) 831-8600. 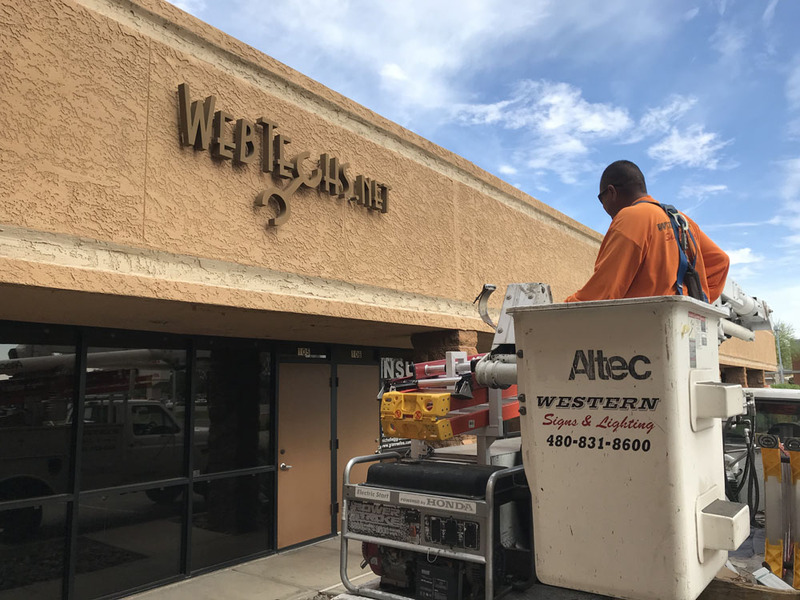 Western Signs and Lighting is the one of the leading commercial sign Installation company in the Valley offering commercial business signs (Indoor & Outdoor), vehicle wraps and more! 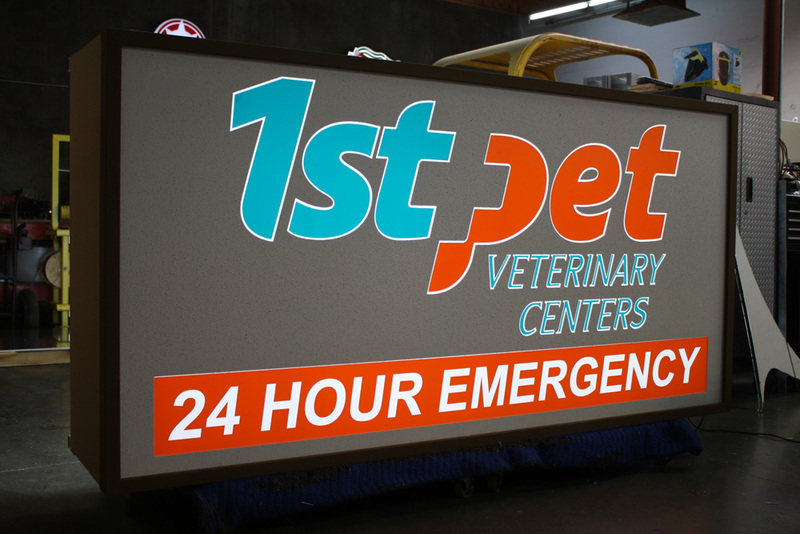 We are a fully licensed, bonded and insured sign company serving the entire East Valley of Phoenix. 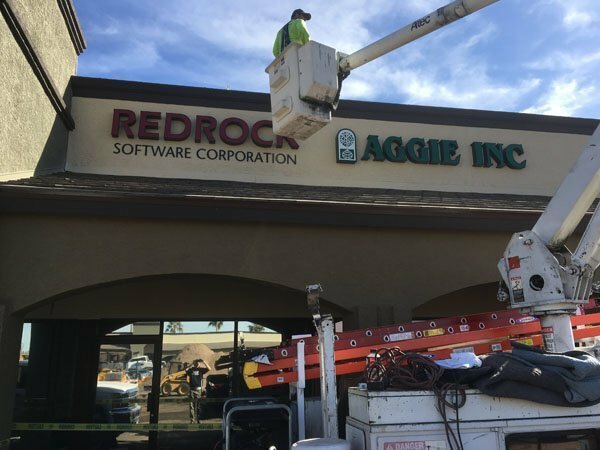 Our Sign Installation services include installing: Commercial building signs, indoor office signs, monument signs, LED signs, pole signs, pylon signs, exterior building signs, neon signs and metal signs for retail & commercial use. 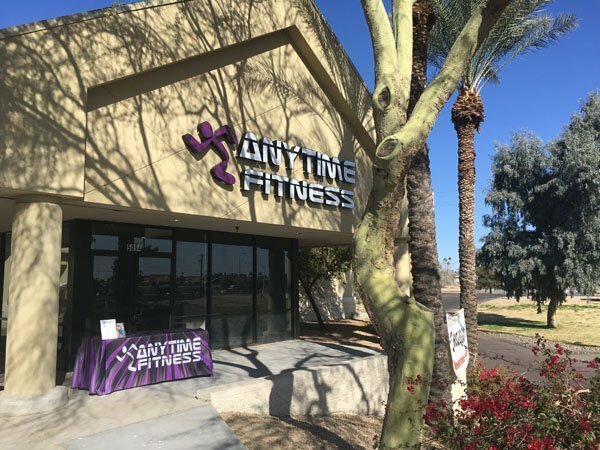 We offer sign installation in Phoenix, Mesa, Scottsdale, Tempe, Chandler, Gilbert or anywhere else in the East Valley of Phoenix Arizona. Western Signs field installation technicians are among the finest in the industry. 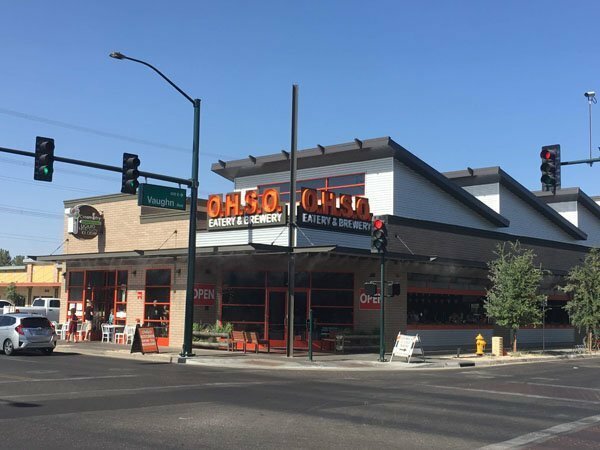 With extensive experience in all phases of sign installation, they are friendly, professional, and will always leave your property as if they were never there. This counts whether installing your sign in a business park or installing shopping center signs. This means there is no debris left around the base of the sign, or in the parking lot where your sign was delivered and unwrapped. We know customer satisfaction is based on timely installation that leaves your property clean, and customer satisfaction is always #1. A recent study showed that business were found more often by their business sign than any other form of advertising including word of mouth, newspaper ads, TV and more. 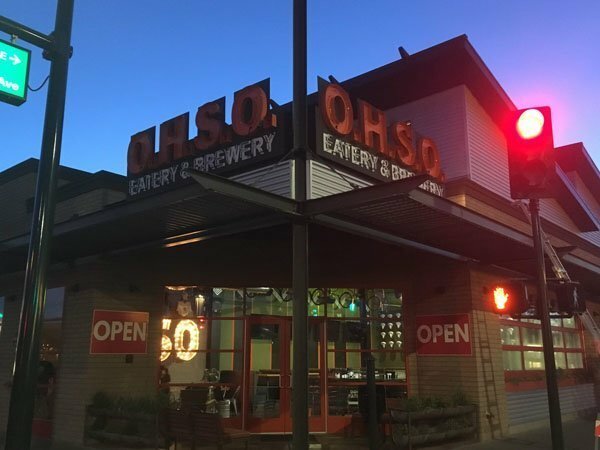 Business signs attract nearly half of a startup business’s new clientele and 35% of potential customers wouldn’t even know a business was there if it weren’t for the building sign. Furthermore, studies have also shown that installing or changing the way your sign looks directly increases sales revenue. 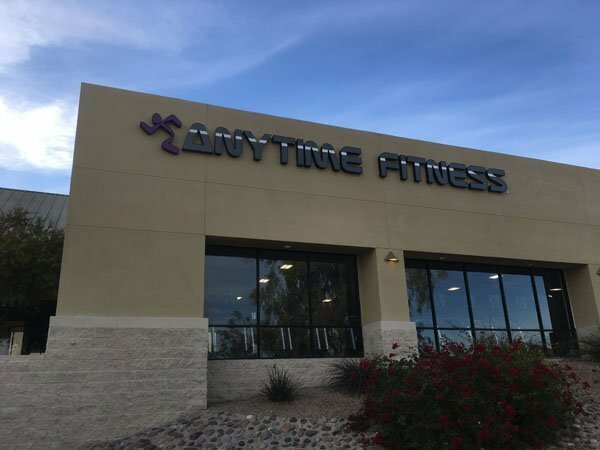 Receive a free commercial sign installation estimate anywhere in the Phoenix Valley by giving us a call today at (480) 831-8600. 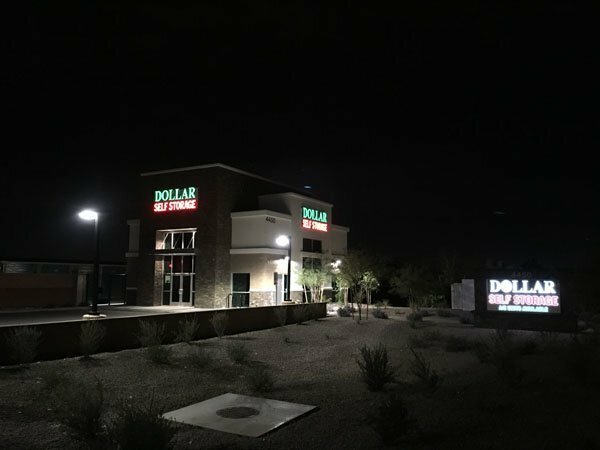 If you looking for commercial sign installation near Phoenix, Mesa, Gilbert, Chandler or anywhere else is the East Valley of Phoenix, Western Signs & Lighting can help!